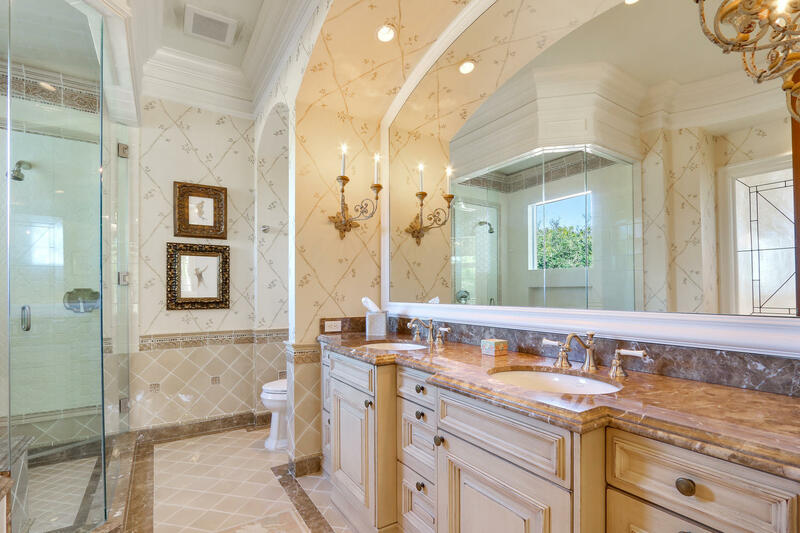 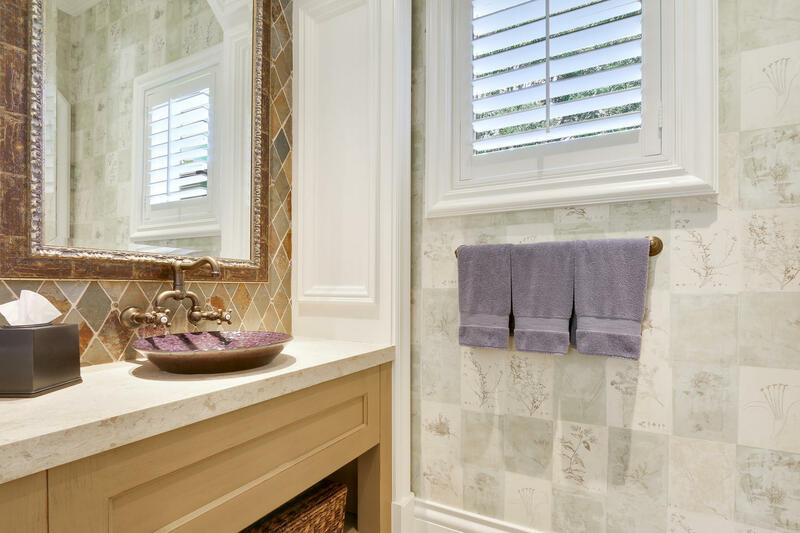 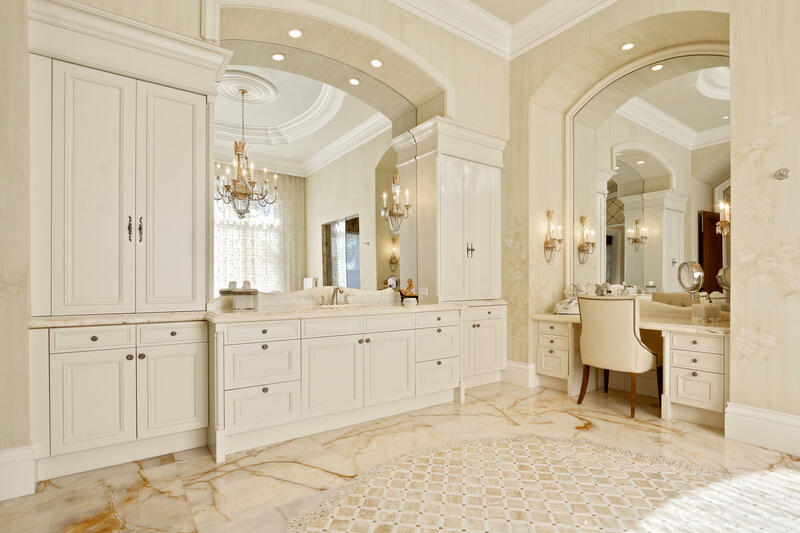 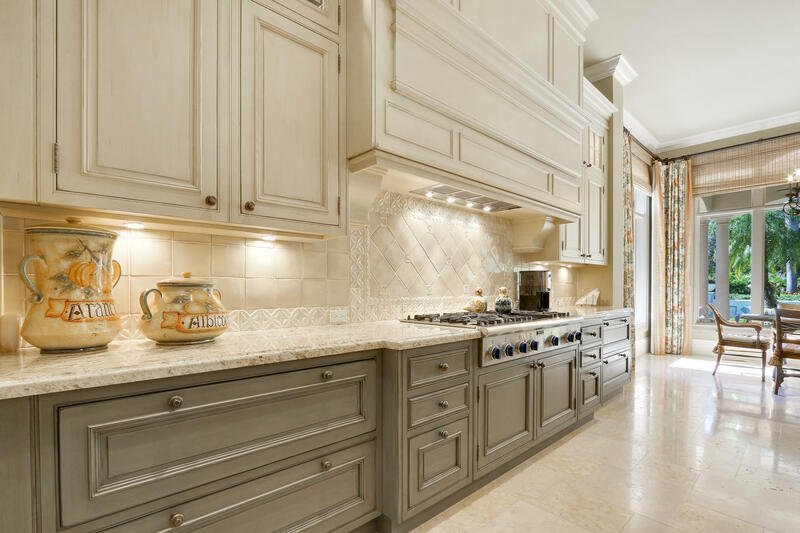 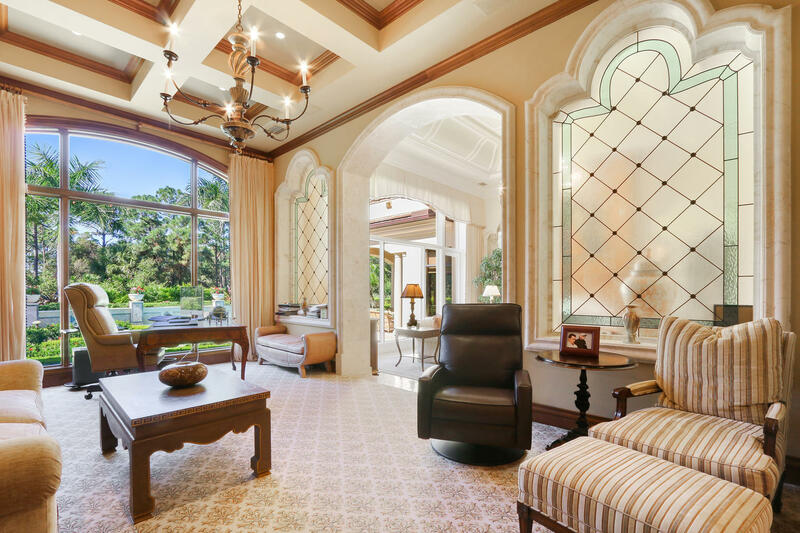 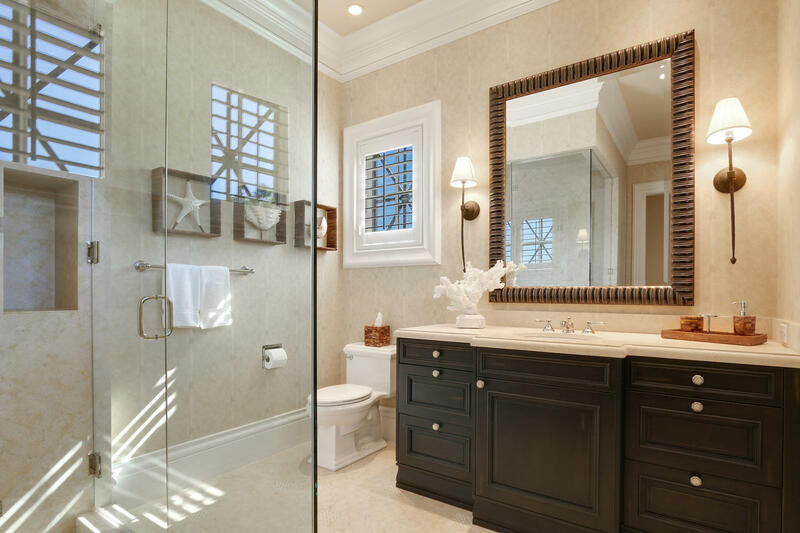 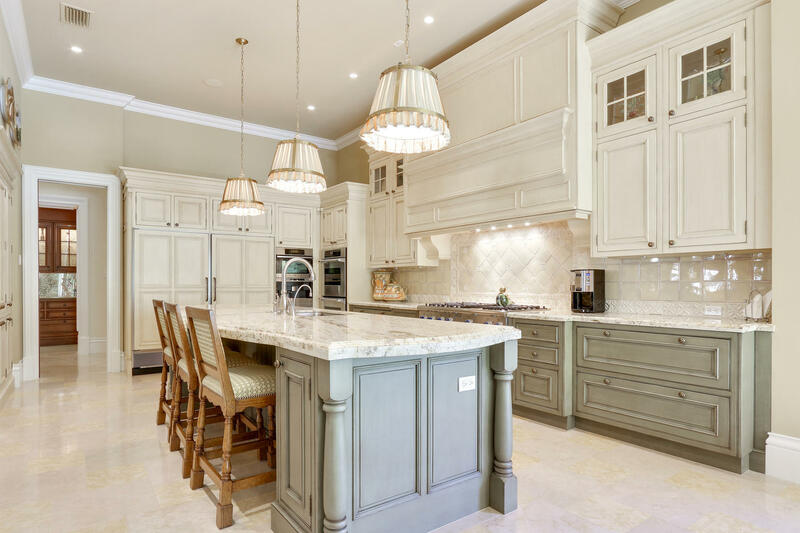 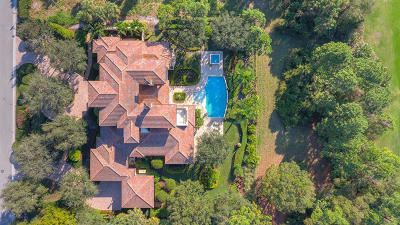 Not a detail was overlooked in the creation of this gorgeous, custom estate. 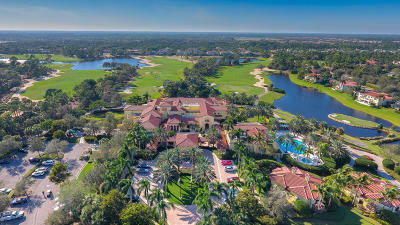 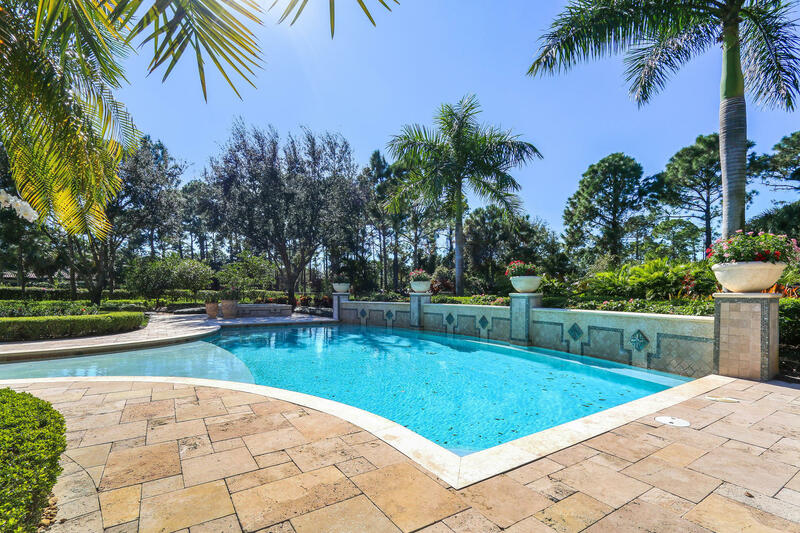 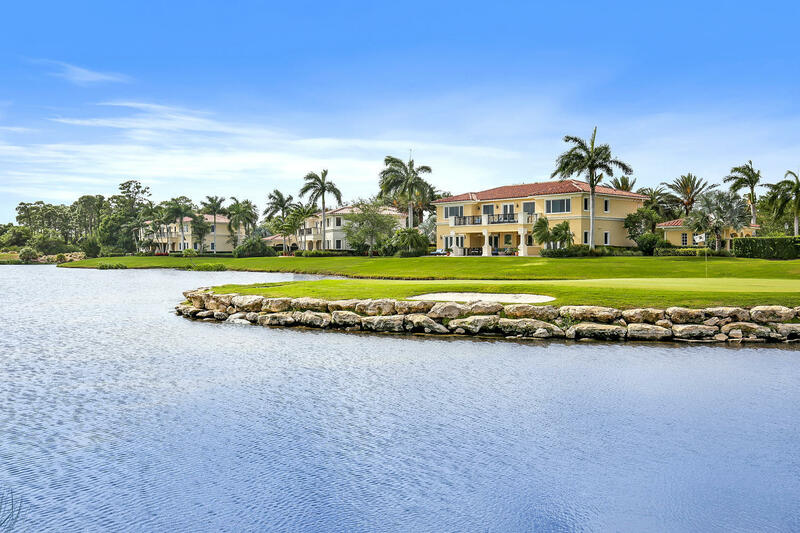 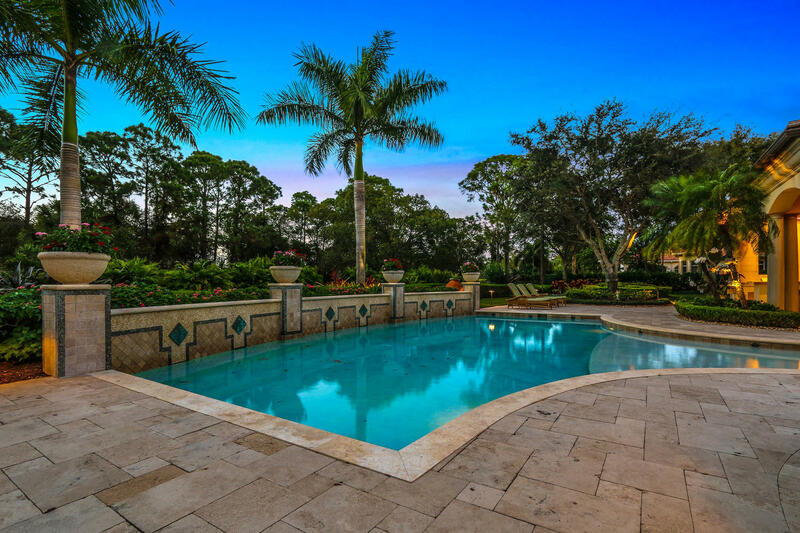 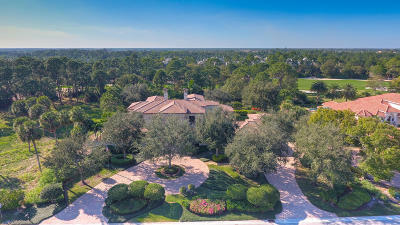 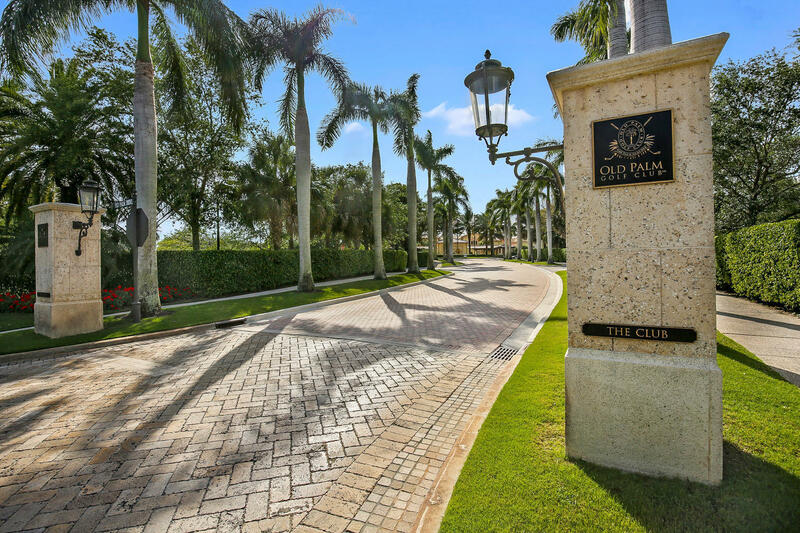 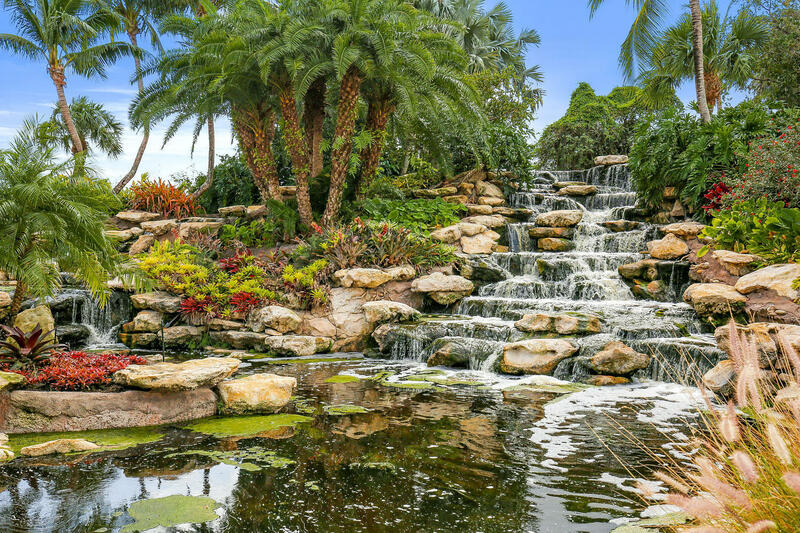 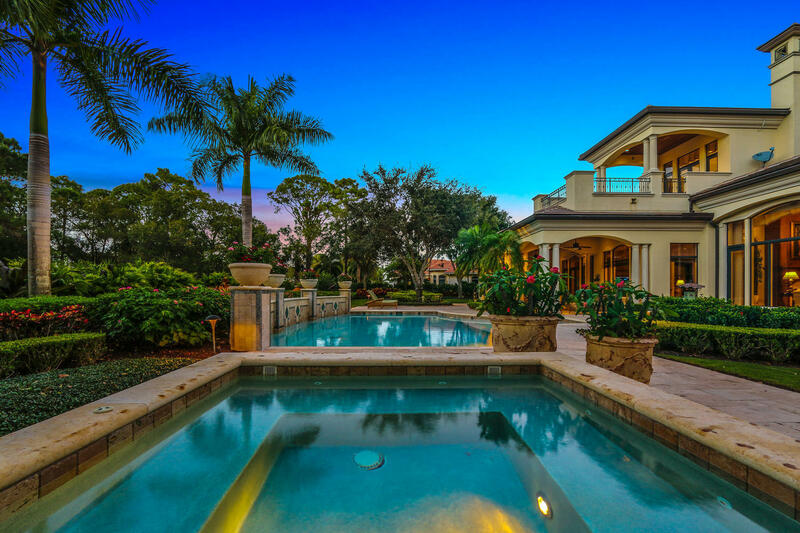 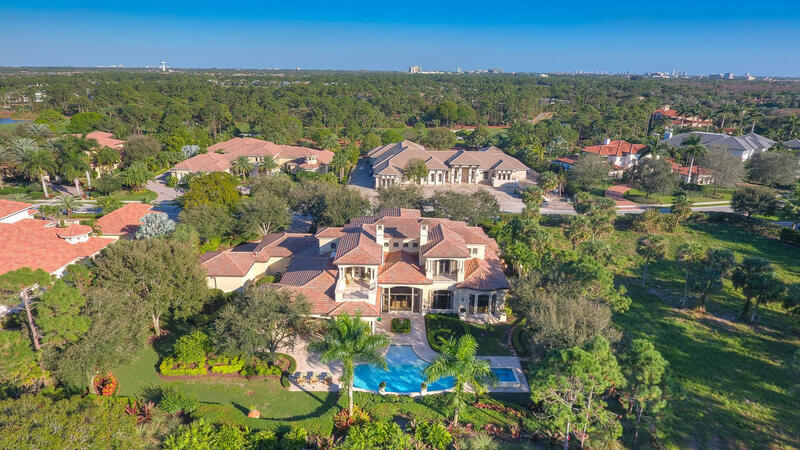 Situated on a meticulously landscaped acre of tropical oasis, this spectacular home spans over 8100 sq ft under air, overlooking the gorgeous 16th hole. 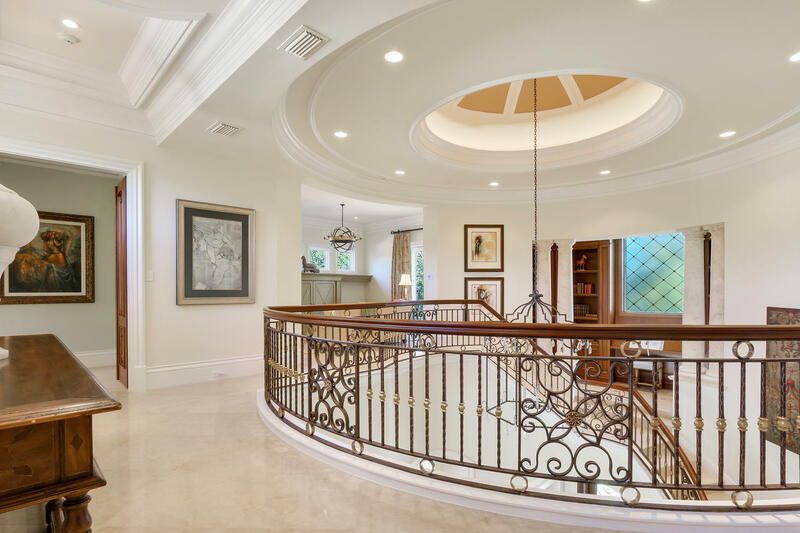 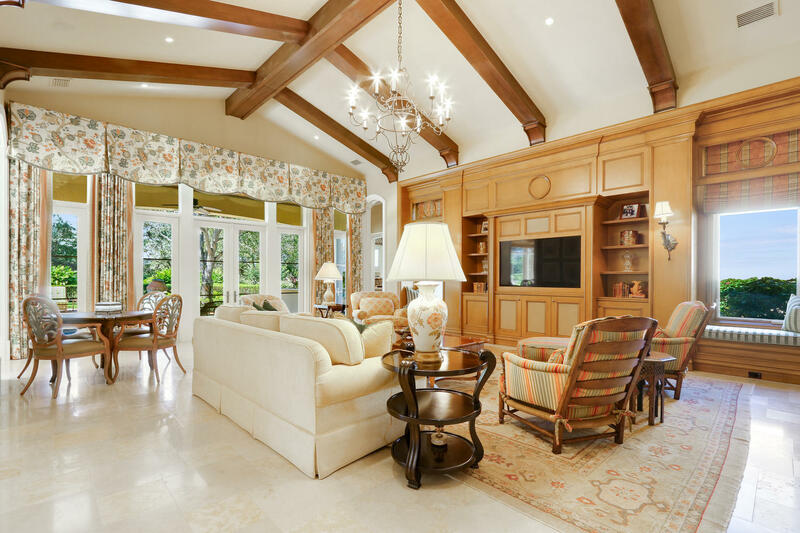 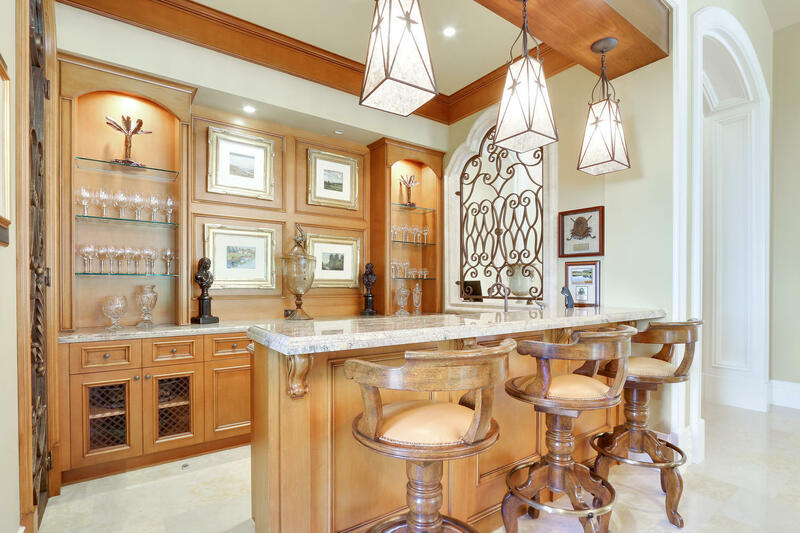 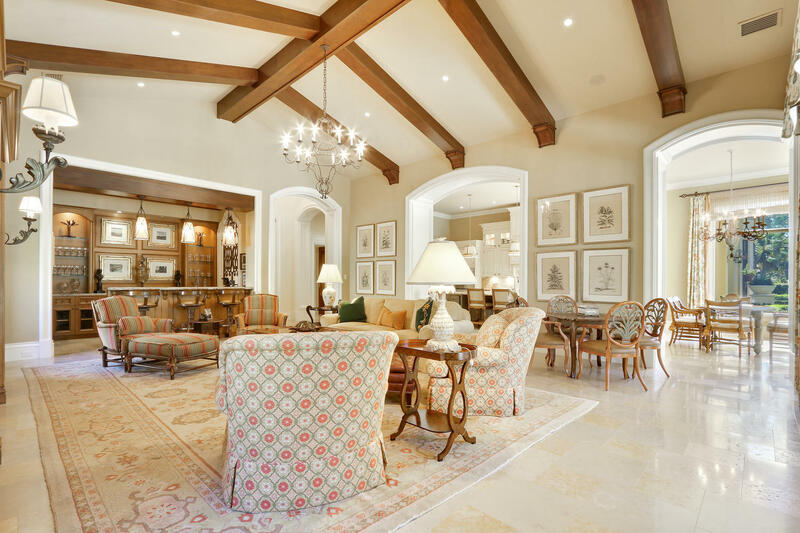 Enter through the grande foyer and begin to absorb the sophisticated elegance of this home accented with Tuscan elements. 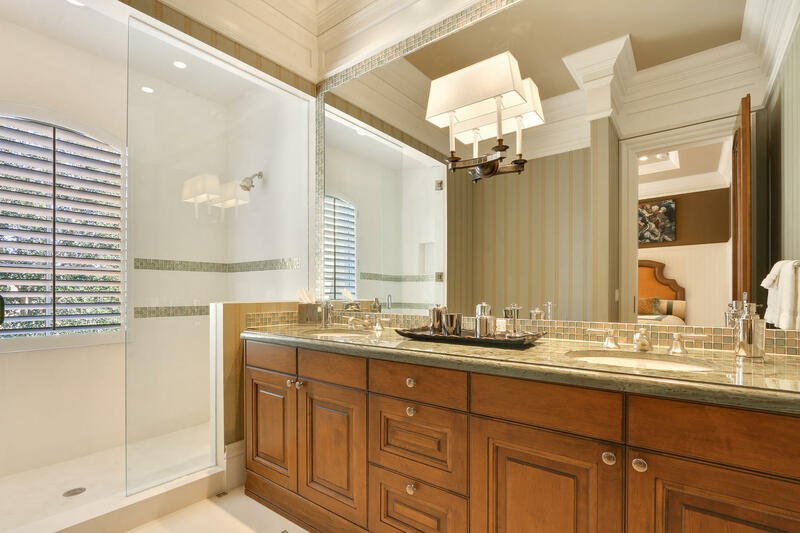 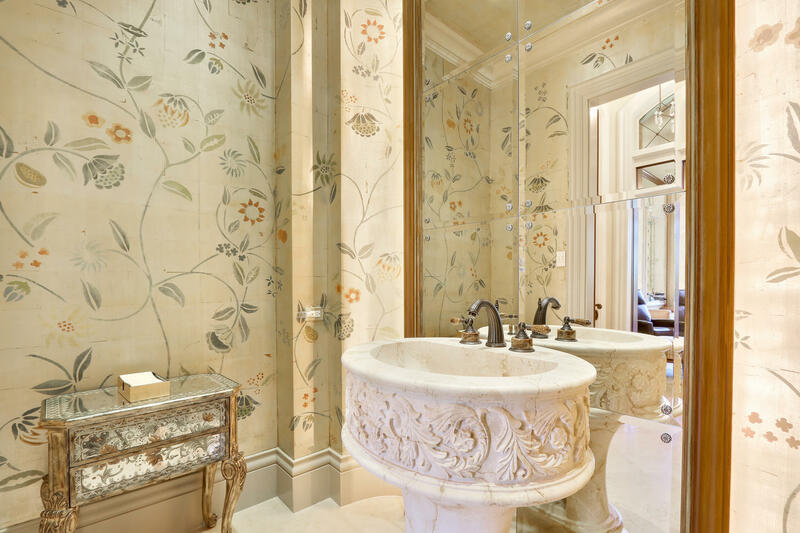 Be dazzled by the luxurious master suite fit for a king and queen. 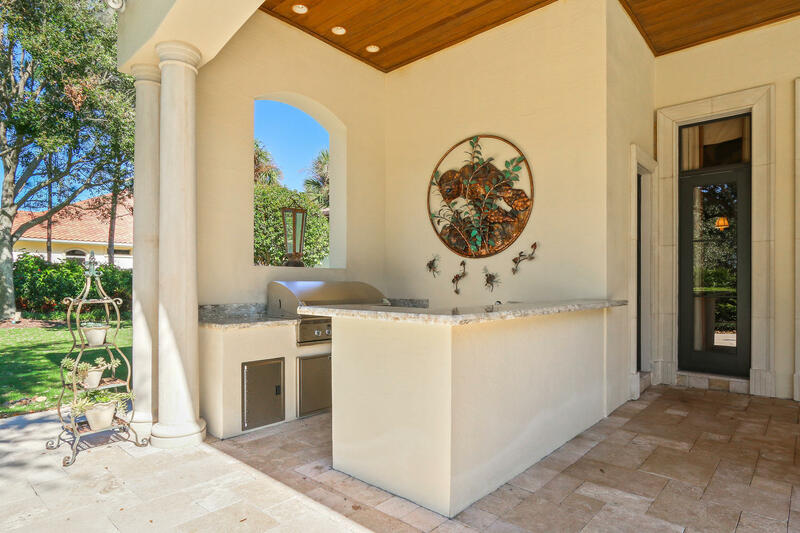 Relax out back by the expansive patio highlighted by a custom pool/spa and full summer kitchen. 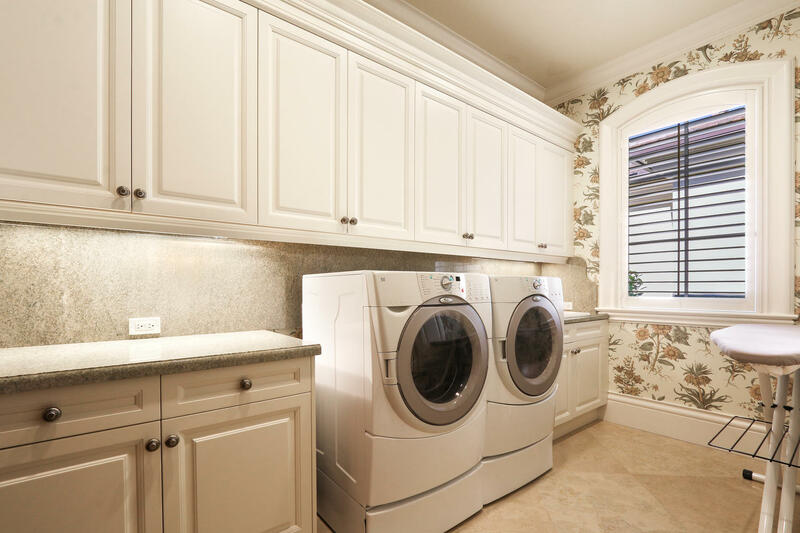 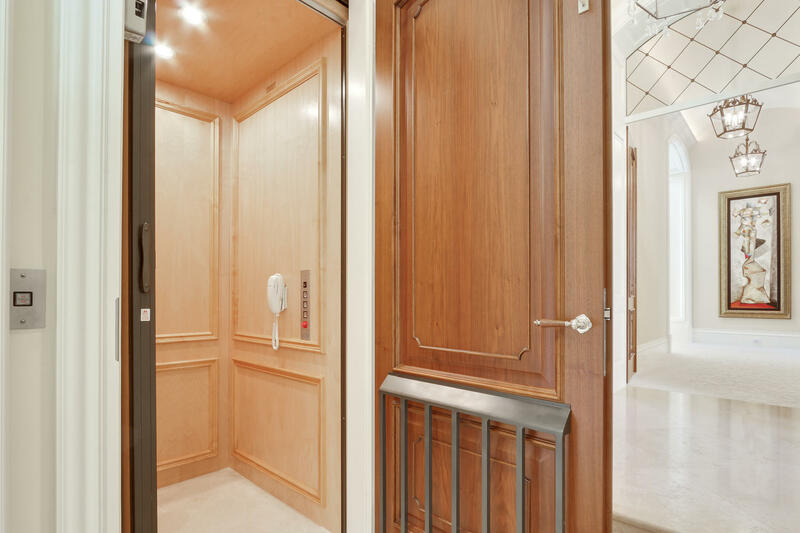 The home also offers a full home generator & elevator. 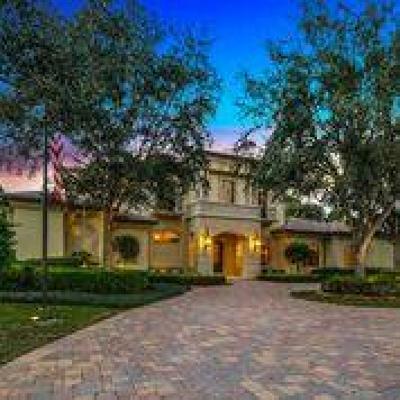 You must see this home to appreciate its full beauty! 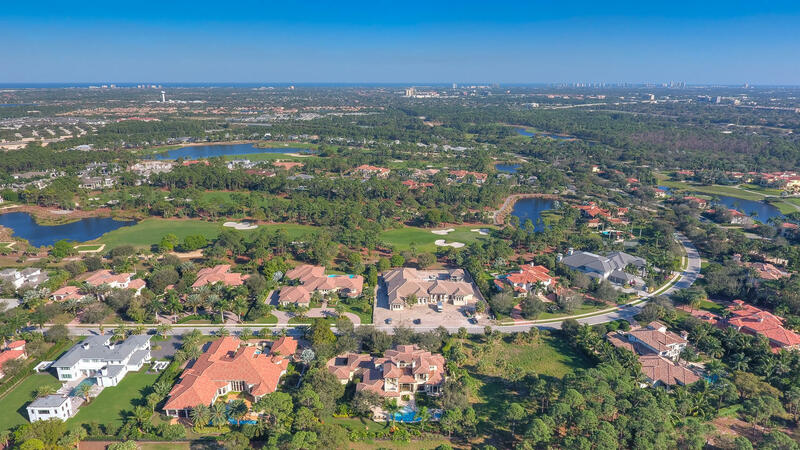 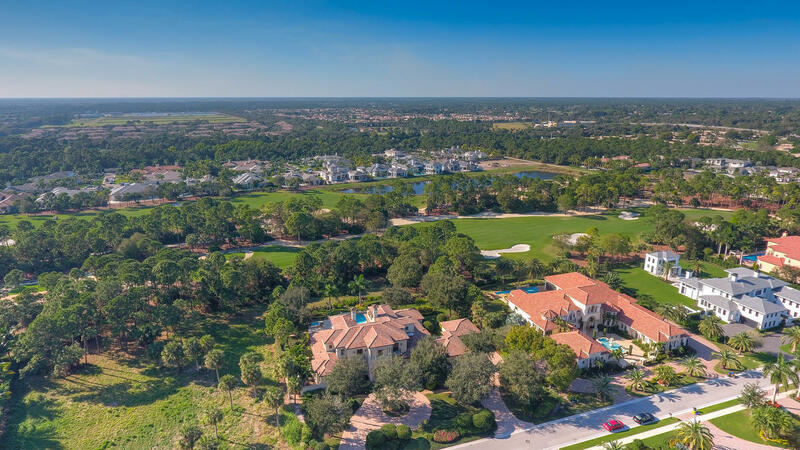 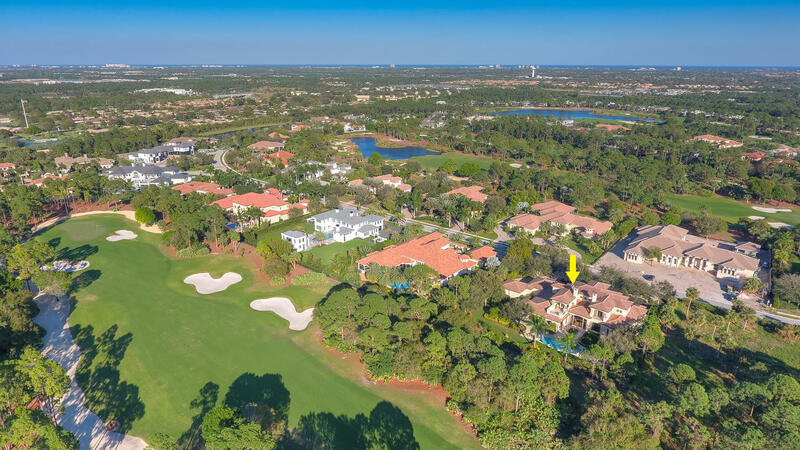 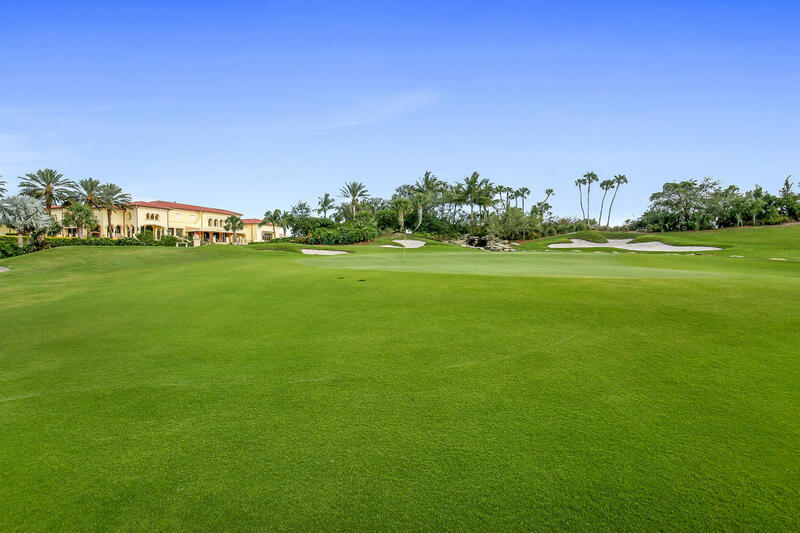 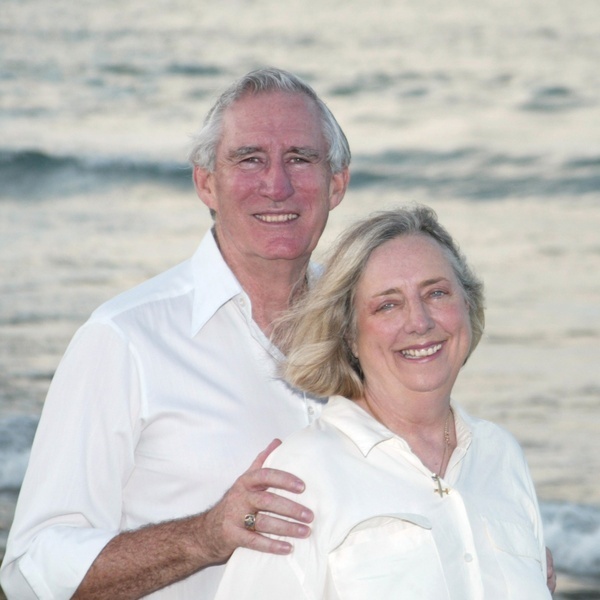 Old Palm Golf Club offers a spectacular 18 hole championship, Raymond Floyd design golf course with 33 acre practice facility including 3 practice holes and Trackman analysis.